Your baby is your bundle of joy, and you would do anything to provide relief and comfort for your little one. But there are certain physical problems in babies that are quite different from adults and so is their treatment. Although, babies and kids don’t face back, knee and leg pains caused by wear and tear and years of hard work, they face a wider range of other types of pains springing from teething, digestive discomfort, earache, etc. But, of course, painkillers cannot always be administered to kids in order to provide instant relief. In most cases, such pains and discomforts can be effectively relieved with the nourishing and soothing touch of acupressure and reflexology that balances the flow of qi through the meridians. Acupressure is a simple and holistic way to provide relief from the pains and aches experienced by babies during the process of growing. The child will benefit from the nourishing Qi, whatever might be the problem. The perfect time to administer acupressure is while bathing, massaging, nursing or dressing the baby for bed. These acupressure points can be used to relieve discomfort anywhere – in the park, the car or in a guest’s house. Because infants respond promptly to acupressure, so short sessions of 10 to 15 minutes are good enough for babies. Squeeze the arms and legs of the baby in a gentle manner; stretching is not required for infants. Identify the acupressure points you want to use and massage them gently, in small circular motions with very light pressure. Be extra careful will putting pressure on these points, a light, soothing massage is enough. Don’t spend more than 30 seconds on any one pressure point. You will find your baby calmer and comfortable after you finish the acupressure session. Colic is defined as a condition where a normal healthy baby cries for more than 3 hours at a stretch on at least 3 or more days of the week, and this continues for 3 weeks. Colic is not actually a disease and doesn’t cause any harm in the long term, but it can be a troublesome situation for both the parents and the baby. These important acupressure pressure points can help in relieving colic conditions in a soothing and gentle way. 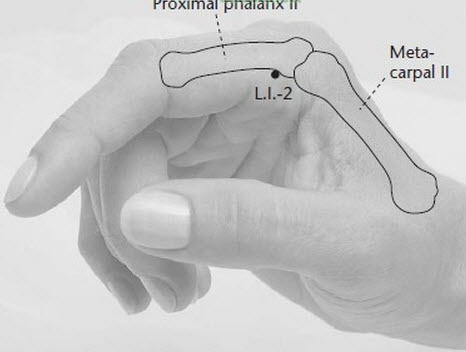 LI 2 or Large Intestine 2 is also known as the Second Interval, and this acupressure point is located on the outside of the index finger, on the joint where the finger meets the hand. Other than relieving colic in babies, this point is also used to treat eye disorders, toothache, sore throat and gum inflammation; It is also useful for reducing heat from the body. B47 or Bladder 47 is one of the important acupressure points for babies that help in soothing and comforting the restlessness of colic. It is also called the Will’s Chamber, and it is located on the back, midway between the hipbone and ribcage, in the muscle just off the spine. In adults, this point can be used to relieve chest congestion and breathing problems, diarrhoea and vomiting. It is also a local point for back pain. 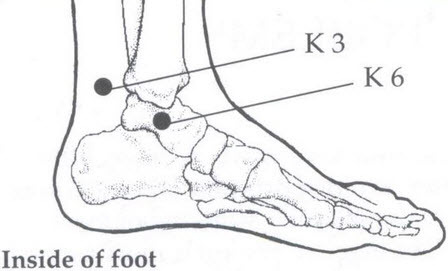 K3 or Kidney 3 is an extremely important point in acupressure that is used to treat a wide range of problems. It is also known as the Great Ravine, and this point is extremely beneficial for pacifying a colic baby. 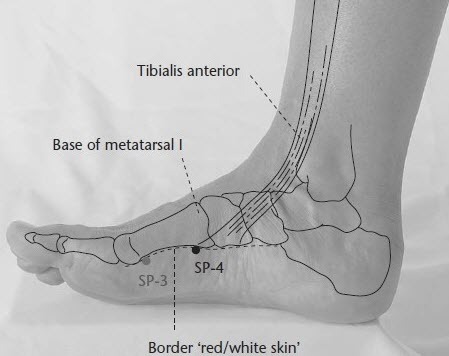 It point can be found on the inner side of the foot if you go to the uppermost point of the inner ankle bone and then slide towards the Achilles’ tendon. In adults, this point is used to treat male infertility, lumbar pain, irregular menstruation, headache, vision problems, toothache, asthma, cough, sleeping disorders and diabetes. HP3 or Crooked Marsh is yet another useful point in acupressure and acupuncture treatments that is useful for both babies and adults. 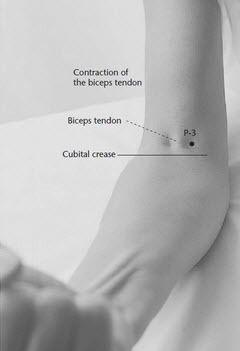 This point can be found in the elbow crease, towards the inside of the bicep tendon. This point helps in relieving the pain of colic. In addition, it can also be used to treat anxiety and stress, chest discomfort and stomach discomfort. 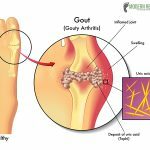 It is also a local point for arm and elbow pain. 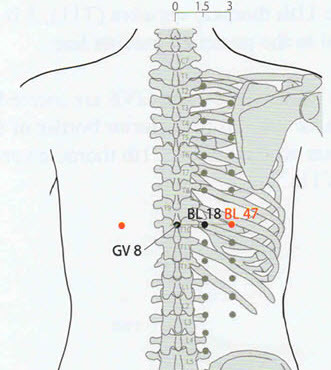 Lv3 or Liver 3 is essential acupressure point for both babies and adults that address a wide range of health issues. This point is also called the Great Rushing, and it is situated on the fleshy webbing between the big toe and the second toe, on top of the foot. It is a useful point for treating insomnia, digestive disorders, PMS issues, eye problems, headaches and dizziness. It is considered a one-stop healing point for all problems. Seeing the first teeth in your baby’s mouth as it smiles is a delightful experience indeed, but teething can be a painful experience of the baby which can make it unhappy and uncomfortable. 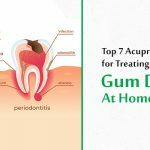 The pain and discomfort in the gums can be relieved considerably with the help of these acupressure points. 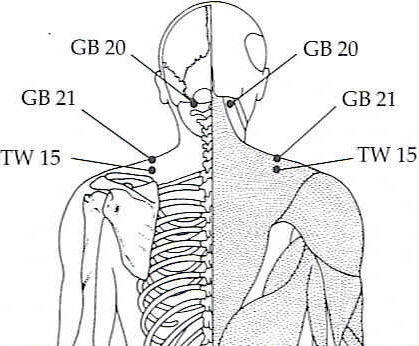 TW5 or the Outer Gate acupressure point is a functional pressure point for both kids and adults. This point is located on both arms, on the outer side of the forearm, three fingers above the wrist crease. It soothes and diminishes gum pain in babies during teething. It is also useful for boosting the immune system. It is a local point for relieving wrist pain as well as shoulder pain. 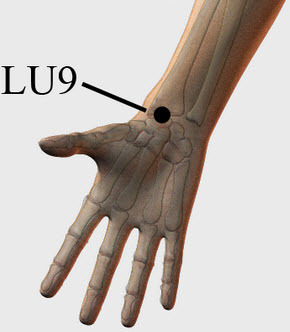 Acupressure point Lu9 or Lung 9 is also called the Great Abyss, and this is a useful pressure point for alleviating teething pain in babies. This point can be found on the palm side of the wrist crease, under the thumb. This is an effective pressure point for treating asthma, cough, runny nose and palpitations. It is also an important local point for wrist pain. Li4 or Large Intestine 4 is undoubtedly the most important acupressure point that is used for all kinds of pain, so no doubt it will be useful for gum pain in babies as well. This point is also called the Union Valley point, and it is located in the fleshy webbing amid the index finger and the thumb. It can relieve headache, body aches, breathing problems, dizziness, cold and fever, PMS problems and arm pain. It can induce labor; therefore, pregnant women should abstain from stimulating this pressure point. 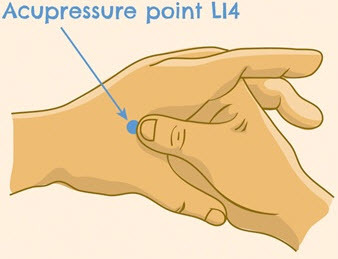 Li 11 or Large Intestine 11 is a well-known acupressure point that is located on the hand. It can be found at the top of the elbow crease, at the edge of the joint. This point is also known as the Crooked Pond, and it helps in relieving teeth pain and high fevers. 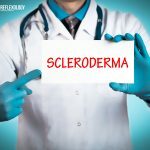 In adults, it can be used to treat skin diseases, pain and inflammation and tennis elbow. St3 or Stomach 3 is a popular point in acupressure treatment that is located on the face. It is also an important baby acupressure point to treat gum pain caused by teething. This point is also called the Great Bone Hole, and it is located on the outer side of the nostril, along the cheekbone, on the lowest point on the bone. This is a local point to relieve toothache, facial paralysis, swelling of lips and cheeks and twitching of eyelids. 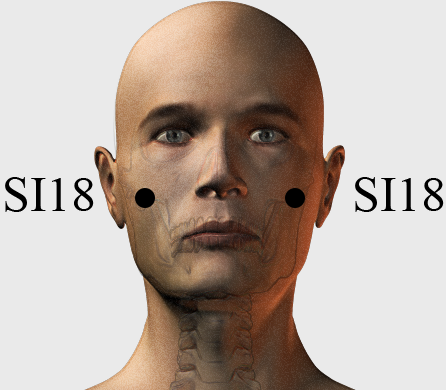 SI18 or Small Intestine 18 is another local acupressure point to relieve toothache and gum discomfort in both babies and adults. This point is located right below the outer canthus, in the hole at the lower border of the zygomatic bone. This point is useful for relieving twitching of eyelids, facial paralysis, toothache and swelling of cheeks. Restful sleep is extremely necessary for proper growth and development of the baby, but babies can lose sleep due a number of reasons ranging from tummy aches and pains to overstimulation. These selective baby pressure points can be used to calm and pacify fussy babies by smoothing the qi flow through the meridians. GB20 or Gall Bladder 20 is one of the most significant acupressure points for kids that help in enhancing the release of endorphins that promote restful sleep. This point is also known as the Wind Pool, and it is located on the ridge of the occipital bone, midway between the ear and the spine, between the two joining muscles. This point is also useful for treating fevers, stiff neck, vertigo, headaches, eye problems, shoulder and upper-back pain. Sp4 or Spleen 4 is an important acupressure point that helps in soothing and calming the discomfort in babies so that they can enjoy restful sleep. This point is also known as the Grandfather-Grandson, and it is located on the inner side of the foot, one chon behind the base of the big toe. This point can help in relieving abdominal pain, food poisoning, menstrual problems, heart and chest pain and insomnia. 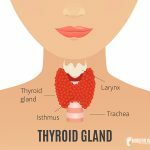 Sp6 or Spleen 6 is yet another effective point that is widely sued for acupressure and acupuncture for kids in order to promote nourishing sleep. This point is also called the Three Yin Crossing, and it is situated three finger width above the inner ankle bone. This in a vital acupressure point and in adults it can be sued to treat menstrual problems, infertility, digestive disorders, skin diseases, insomnia, headache and dizziness. H5 or Heart5 is an important acupressure point on the hand, and it is also called the Connecting Palace. This point is positioned on the palm side of the hand, one chon above the wrist crease, under the little finger. Stimulating this point on both hands helps in balancing the qi flow and promoting sleep. This is a local point for wrist and arm pain and is also useful for treating dizziness, palpitation, blurred vision, the stiffness of tongue and nervousness. HP4 or Crevice Gate is another beneficial acupressure point for relaxing and soothing the baby and inducing sleep. This point is situated on the palm side of the arm, halfway between the wrist and the elbow, one chon towards the wrist, aligned with the middle finger. This is another useful local point for lower arm pain. So, now that you know the specific acupressure points that can be used to ease the discomfort, pains and aches in your kids and babies, try them during the nap time and let them experience the soothing touch of the healing. 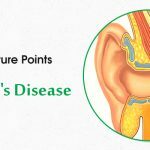 https://www.modernreflexology.com/most-important-acupressure-points-to-lose-weight/, this article will help you to lose weight the reflexology way. Thank you so much for appreciating our work.